Get a Taste of Marang This Weekend in Negros Island - Choose Philippines. Find. Discover. Share. The 3rd Marang Festival in Sagay City, Negros Occidental is set this weekend on October 21-22, 2018. For those who are not familiar with marang, the tree is native to Borneo and the Philippines. It is also cultivated in other Asian countries like Indonesia, Malaysia, Brunei and Thailand for its fruit. Scientific name Artocarpus odoratissimus, “marang” is very much related to breadfruit and jackfruit trees. READ Marang: Is the Sweetest Fruit Found in Sagay City? In Brgy. Colonia Divina of Sagay City, Negros Occidental the fruit is made the center of attraction. Now on its 3rd-year celebration, it will have its first Marang Festival Salubong Dance. The town’s bountiful harvest of marang, the fruit is not only sold as it is but it is also turned into different delicious products such as ice cream, bread, candies, and anything else edible you can imagine. READ Try This Marang Ice Cream Recipe From Negros! For more information, contact the Sagay City Tourism Office at (034) 488-0649, 488-0649 or 435-8571. 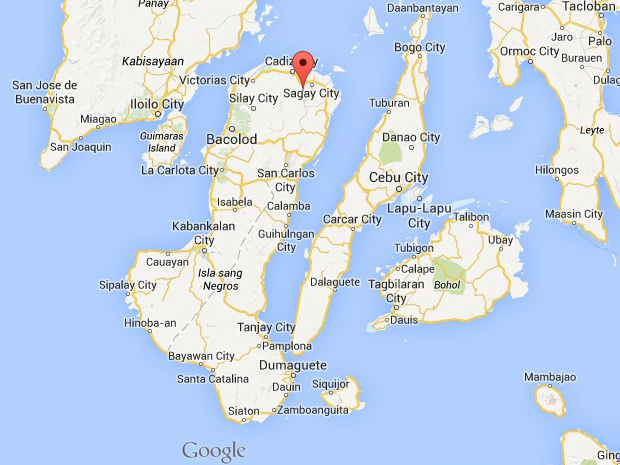 Sagay is at the northernmost tip of Negros. It's approximately 82 kilometers northeast of Bacolod City (2-hour drive), the provincial capital of Negros Occidental. Or you can also go to Bacolod via ferry (estimated cost of Php2700++ with meal, round trip, 20-22 hours) from Manila. From the port, you can hail a cab and ask to be dropped off at the north terminal bus station for Bacolod-Sagay. Going to Sagay City, buses and vans for hire regularly ply the northbound route of the Negros highway. Sagay is approximately a two-hour drive by private car from Bacolod city.